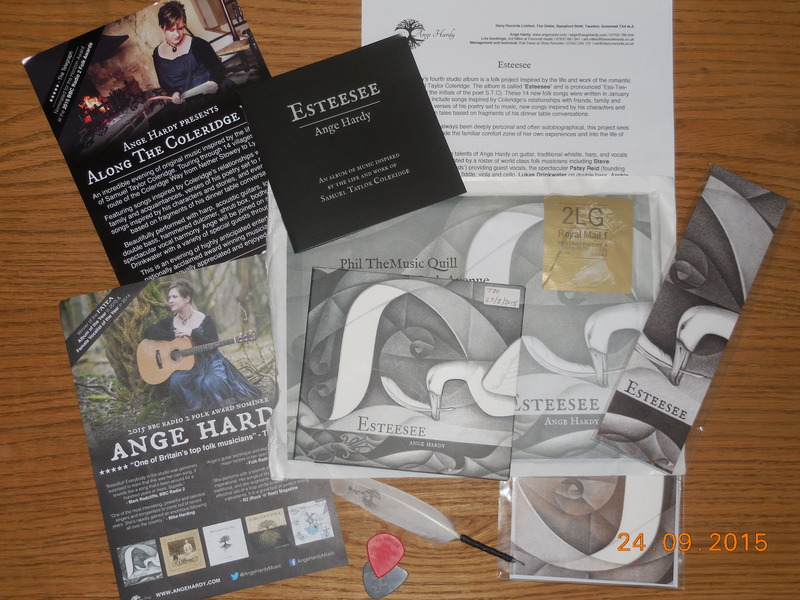 I first met Ange Hardy at Exeter Oxjam last year (see my review #28), where she gave me a copy of her then current album, The Lament Of The Black Sheep to review (see entry #32). That was a fine album indeed (as I said at the time); so I was pleased when she kindly sent me a copy of her latest album Esteesee (her fourth) for review. 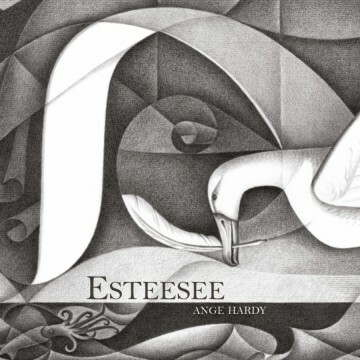 Esteesee is a concept album (Ange refers to it as a ‘project album’); ie, one in which all the tracks follow a chosen theme. I’ve been rather partial to concept albums since their heyday back in the ’70s. (Showing my age here!) This collection is based on the life and work of the noted English Romantic poet, Samuel Taylor Coleridge. The title Esteesee is a phonetic neologism apparently coined by Coleridge himself; and based on his initials, STC. I do not have a great deal of knowledge about Coleridge, but I’ve long been familiar with some of his more famous poems – The Rime Of The Ancient Mariner and Kubla Khan, for example; and I’ve always enjoyed them. I was therefore very keen to hear Ange’s interpretation of the great writer’s life and work. The CD arrived as part of a charming and remarkable promo package, which consisted of: the CD itself, in a deluxe, embossed card, gate-fold cover, and including a large booklet with much useful information about the songs, as well as the lyrics. Also within the package was one of Ange’s hand-made quills (very appropriate for myself, I think! ); a bookmark; a blank greetings card; factsheets; and one of Ange’s new calling cards – all wrapped in a specially designed jiffy bag! All this must have cost a pretty penny, and there is no doubt that Ange is going for a high profile promotion (with support from Arts Council England); but its the songs that she has written that are ultimately going to make this album a great one. It is a collection of fourteen original songs; all apparently penned in January this year! I knew her to be an incredibly prolific and inspired writer, but 14 songs in one month is quite astounding – especially as the quality of her work does not diminish with its quantity! Far from it; as in my opinion, this album outshines even the wonderful Black Sheep album. It is, in short, a magnum opus in every respect! The difference between this work and her earlier albums, is that whereas the previous recordings were very personal, this one shows her capable of empathising with; and interpreting; another’s mind: ie, Coleridge’s. Listening to the album, it is unmistakably ‘Ange’ in style, yet explores fresh musical pastures too. Her distinctive trade-marks of mature song construction; thoughtful lyrics; beautifully clear singing and wonderful vocal harmonies, are all there to hear and enjoy as usual. But with these strengths, she has created a masterpiece of interwoven textures throughout the album that demands listening to it as a single work of art, rather than as a collection of individual songs. Having said that, there are in my opinion, some points that stand out, even when considered amongst the high quality of the album in general. Certain songs I like very much indeed: ‘William Frend’; ‘George’; and the title track ‘Esteesee’. Also I like the various narrated parts throughout the work (ever a useful tool for those making a concept album!) But my personal highlight of all is the spoken poem ‘Kubla Khan’. Ange, on guitar, is joined in this remarkable rendition by the reader, Tamsin Rosewell; and the ‘…damsel with a dulcimer’ Kate Rouse (whose impressive work I know from her association with Daria Kulesh and Kara). 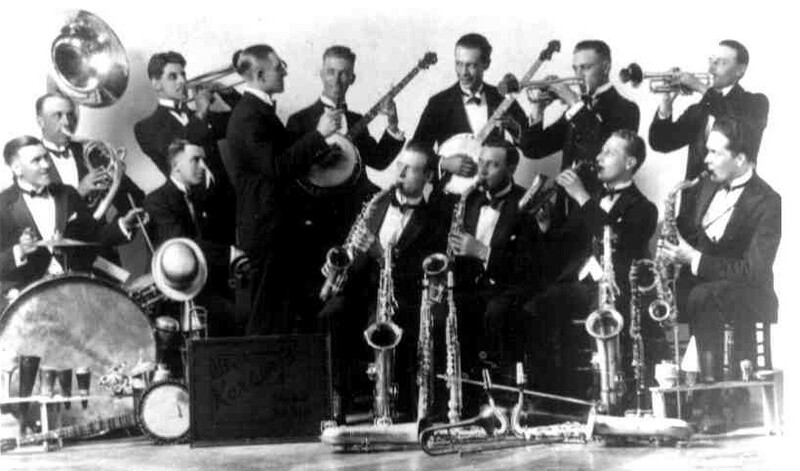 The album was recorded at Beehive Studios; and there were twelve notable session musicians employed by Ange – herself, an accomplished multi-instrumentalist – in the making of this album (too many for me to name here; but I’d refer the reader to the album sleeve notes for details). This entry was posted in Album Review and tagged ange hardy, daria kulesh, devon folk, esteesee, exeter oxjam, kara, kate rouse, lukas drinkwater, phil the music quill, samuel taylor coleridge, tamsin rosewell on September 24, 2015 by PTMQ.